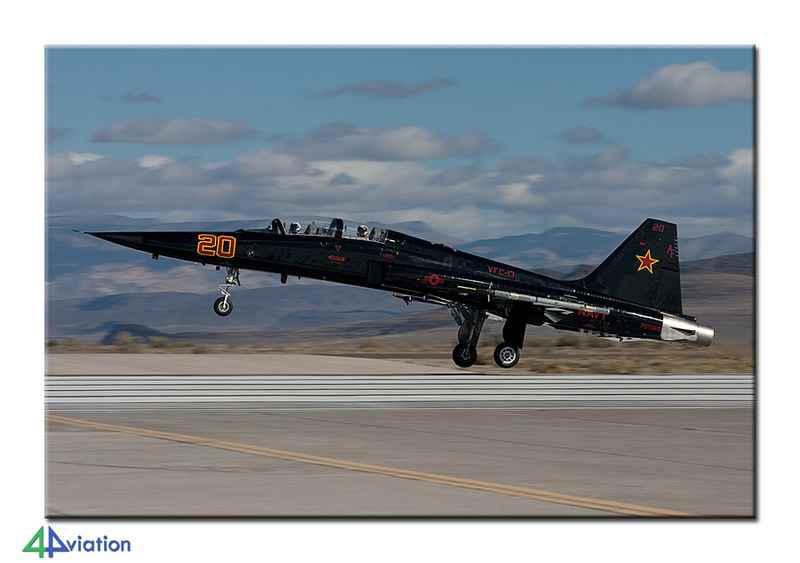 In November 2010 we wanted to visit the Aviation Nation show at Nellis Air Force Base in Nevada. While in the USA anyway we managed to combine this show with a number of other bases and some very nice base visits. Between 12 and 23 November 2010, 4Aviation travelled to the United States again. 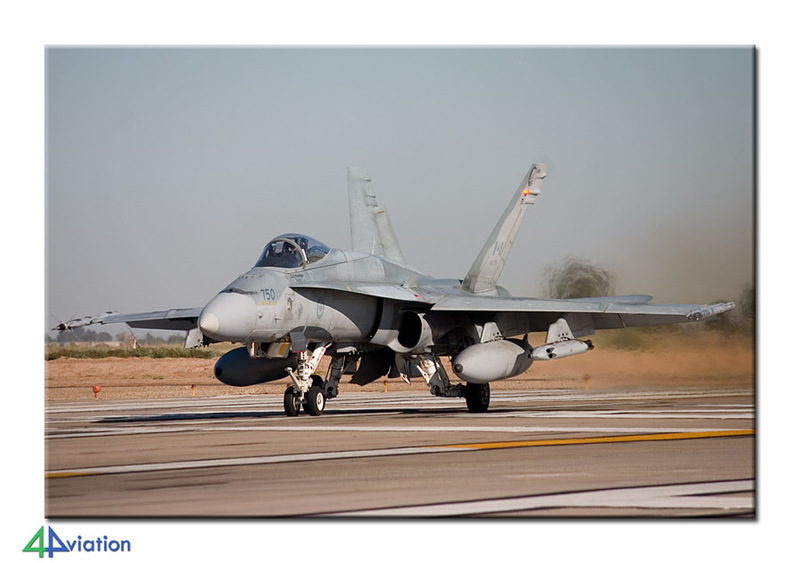 The main goal for the 10 participants was the Aviation Nation air show at Nellis AFB and several air bases along the US West Coast. Nine of the 10 participants gathered at Schiphol on 12 November. The first Delta flight left with a one hour delay, because of a check-in issue that concerned the entire aircraft. Via Minneapolis we then went on to Las Vegas. 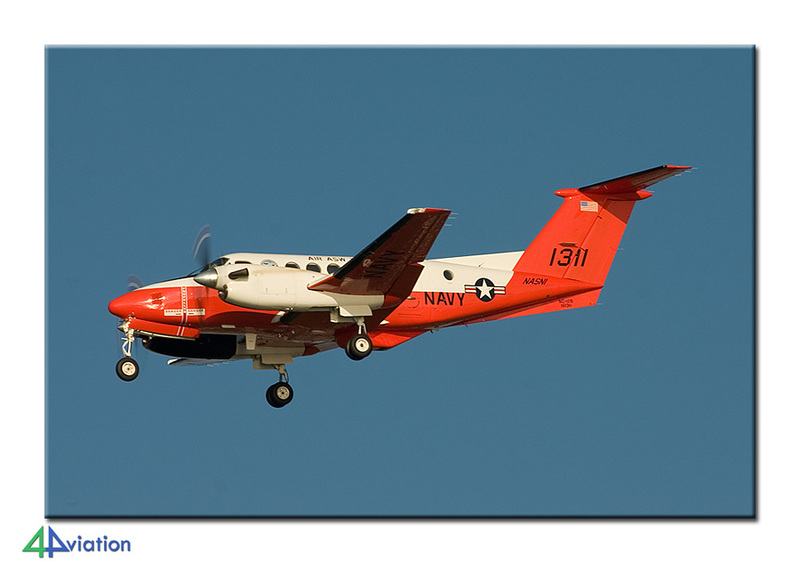 On arrival at Las Vegas-McCarran we immediately saw 10 USNavy SeaHawks on the platform. Considering it was already November and with our arrival around 16.00 o’clock, it was dark by the time we had cleared customs and had collected the rental vehicles. During the evening the final participant arrived from Spain and joined the group. A 150 USD parking fine at McCarran during the pick-up was fortunately dropped after some honesty and innocence. On Saturday morning (13 November) we rose relatively early. 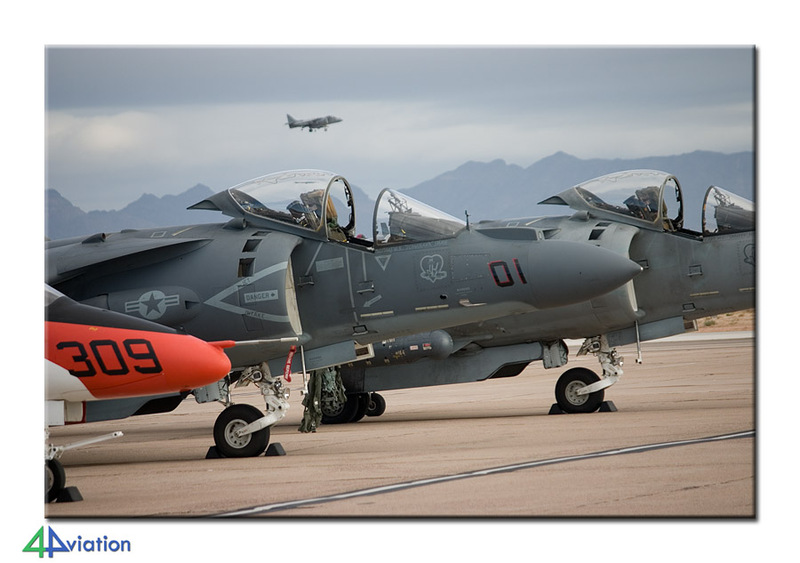 The first day of Aviation Nation 2010, the air show at Nellis AFB, was scheduled for today. Parking was possible from 8 o’clock and then the security checks also started. All went quite smoothly and by 09.15 we were waking the rather large static display they had managed to put together. As was to be expected at a US Air show, the flying display part was rather limited. The participation of a rather large number of warbirds made the flying display more interesting. The closing item of the air show was a demonstration of the USAF Thunderbirds, because the show is also known as the homecoming event of the Thunderbirds (for the winter). At the end of the day part of the static could be pictured quite nicely. Because everybody had to enter and leave the base by bus, it took a little while before we ended up at the parking lot again. It had therefore turned completely dark by the time we were steering the cars back to the city. During the evening the city was explored, including the well-known shows along The Strip. 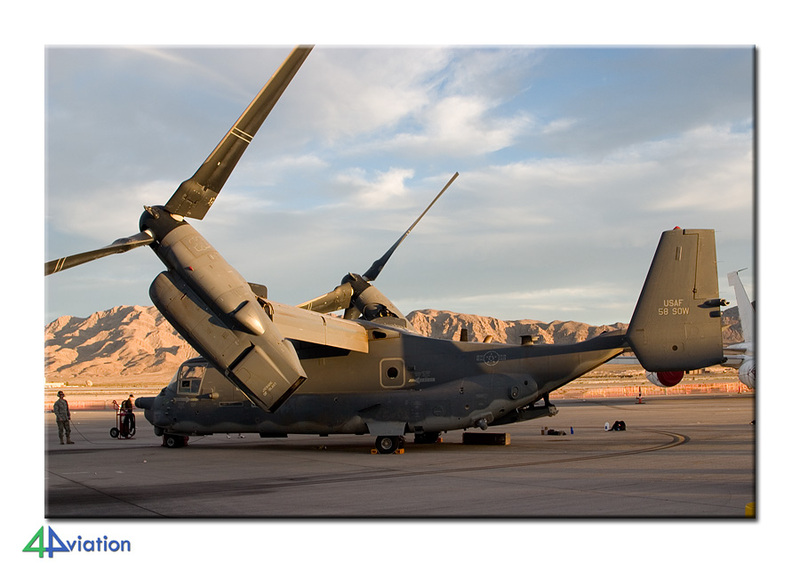 The Sunday (14 November) was dedicated to getting from Las Vegas to Fallon in Nevada. Before the journey started, part of the group stood up very early to have a peak at Nellis AFB from the other side of the runway to view the platforms. This yielded a lot of new aircraft. Before really starting, we drove to McCarran, finding out that the SeaHawks had already left. The military visit was therefore limited to a C-17 from Alaska. Not long after that, we were passing drone heaven; Creech AFB. Not much activity was witnessed on this Sunday. The rest of the day was rather uneventful, picking up a small amount of wrecks & relics along the way and the immense ammunition storage area near Hawthorne. Late afternoon we arrived at our hotel for the night. The diner at a local Mexican restaurant was great! 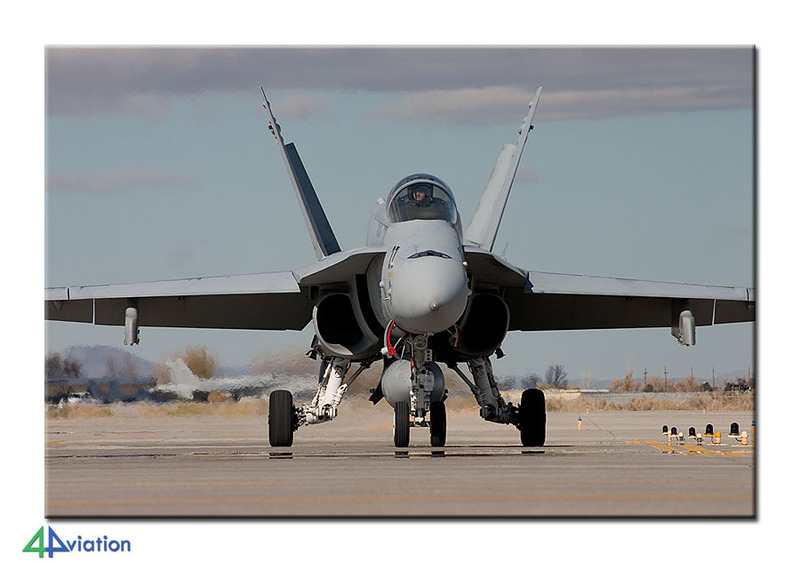 For Monday 15 November a visit to NAS Fallon was scheduled. We reported at the gate in time to register. 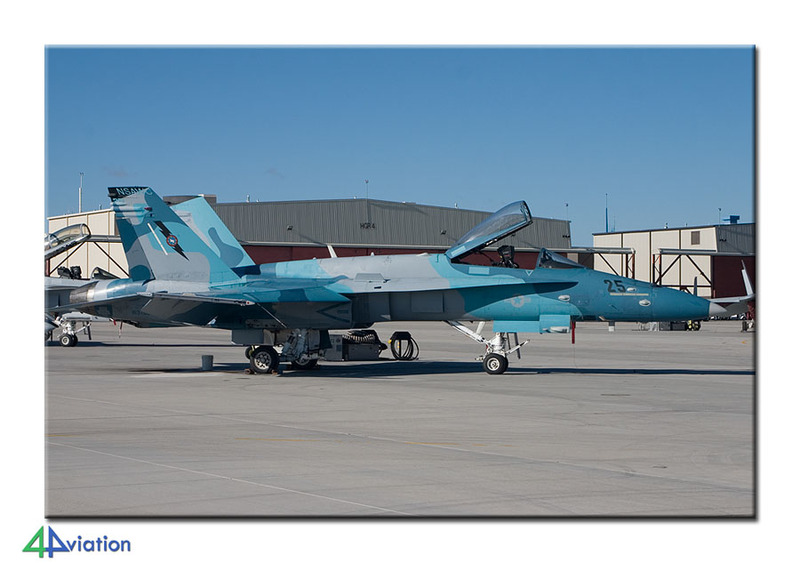 After this formal activity it was soon clear how this day would proceed; lots of opportunities for photos on the platforms of VFC-13, and the NSAWC and near the taxi track. What followed was a very successful morning and part of the afternoon. Thanks to the cooperation of the Public Affairs Office, the nice weather and the presence of many aircraft, the visit was marvellous. The Navy platform contained, apart from a complete Carrier Air Wing, another 10 visiting aircraft. The only minus, if any, was that the number of flying activities was a bit limited. The visit was topped off by photographing the aircraft at the Air Power Park on base. From NAS Fallon we drive to Reno-Tahoe, for a view at the platforms. The night was spent in Turlock, California. The next morning, Tuesday 16 November 2010, we started with a visit to the museum at Atwater Castle Field. One of the staff kindly opened the gates for us early. 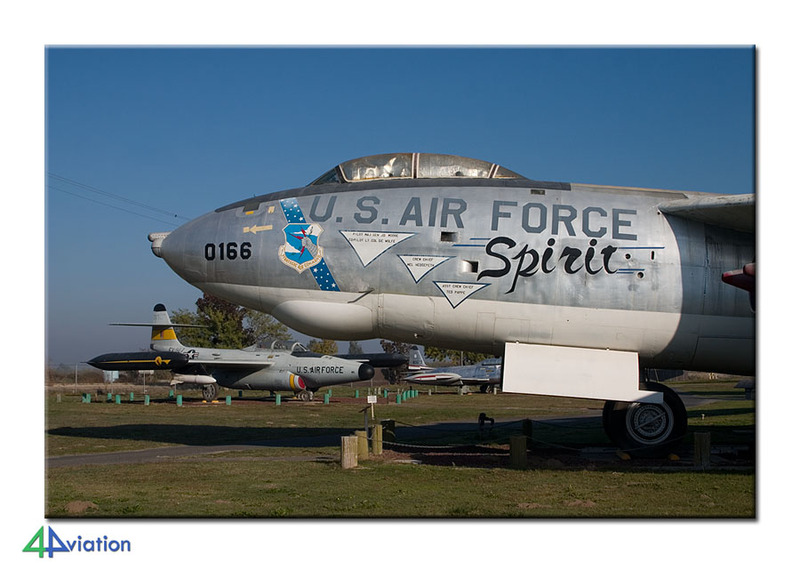 The collection of this museum, adjacent to the former Castle Air Force Base, is impressive. Varying from an O-2, to a B-36 and a SR-71, the museum has a lot to offer. After the visit to the museum we headed for Fresno-Yosemite International Airport for the F-16s of the California Air National Guard. On arrival at this combined civil/military airport the platforms were filled with the correct number of F-16s. Unfortunately we had to draw the conclusion after a couple of hours that the F-16 would not be flying at short notice and we decided to move on. Passing Visalia and Tulare we arrived at out our hotel, just South of Los Angeles, at the start of the evening. 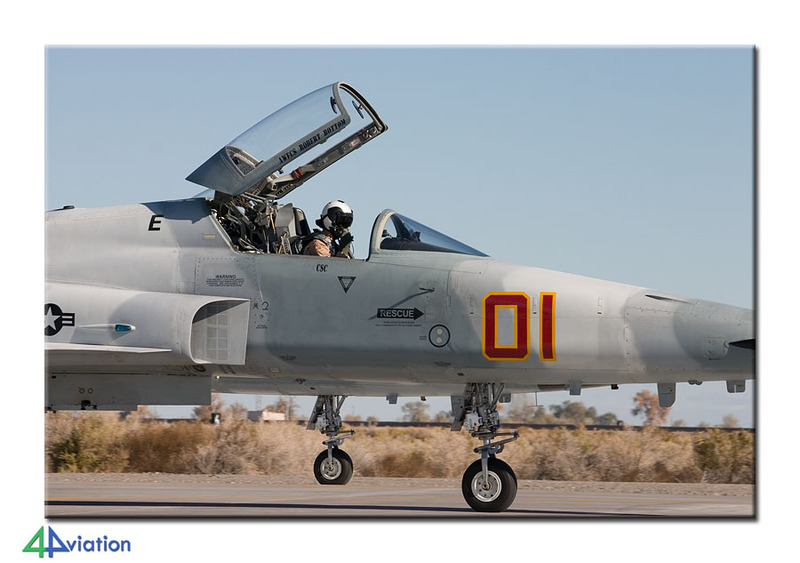 For Wednesday morning (17 November) a visit to the flight line/windshield tour to MCAS Miramar was scheduled. 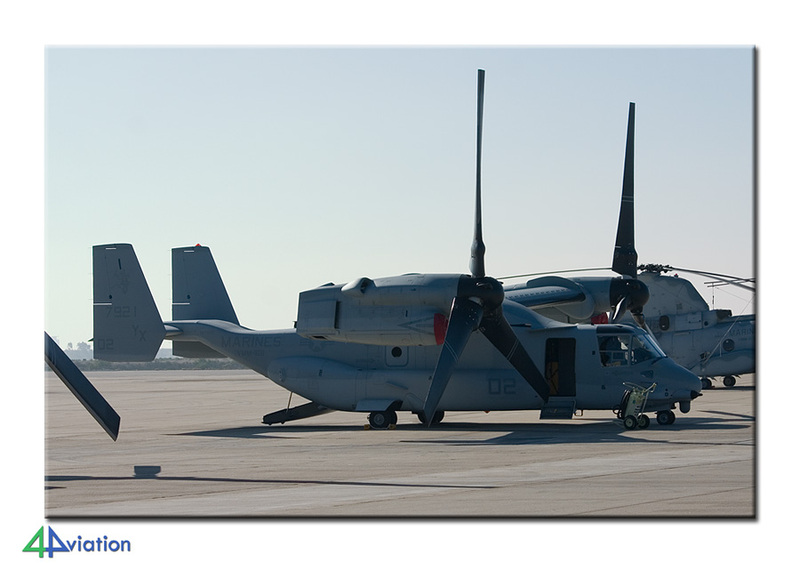 This visit resulted in dozens of aircraft of the United States Marine Corps (F/A-18s, MV-22s, CH-53s, etc.) and some interesting shots. After the tour we visit the Flying Leatherneck Museum at the same air base. The day before, we had already been informed over the phone that our visit to NAS North Island on Wednesday afternoon had to be cancelled. Both appointments for the afternoon visit unfortunately had to cancel. Fortunately NAS North Island is located near a very beautiful beach and we decided to spend the afternoon at this beach. We were treated to quite an interesting number of aircraft with a lot of variety (in types). All aircraft landed in perfect weather, resulting in a pleasant afternoon after all. Since it seemed to fit the environment we decided to enjoy diner in the Kansas City BBQ (the restaurant/pub where the famous piano-scene of the Top Gun movie was shot). 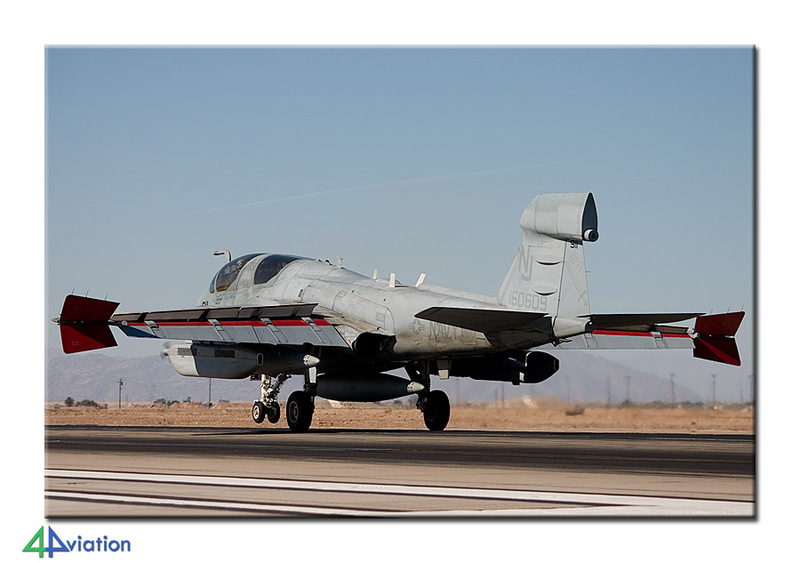 On Thursday (18 November) a visit to NAF El Centro was promised. A visit here is always interesting, since you never know what you will get. Officially only two T-34 are based here, but the facility is home to very frequent detachments. Since our visit was scheduled to start at 11 o’clock, we first took a look from the perimeter fence. This confirmed that there were plenty of detachments present, in order to keep us busy. Canadian Hornets, USNavy Hornets, USNavy T-45s, Prowlers, RAF Chinooks, etc. etc. The visit was just brilliant. By positioning our group near the LSO (Landing Signals Officer) booth photography was near to perfect. We were lucky that, apart from what was already there, three Marines Hornets showed up to train their carrier landing skills. All in all we have really enjoyed ourselves with dozens of aircraft at this great spot for a couple of hours. 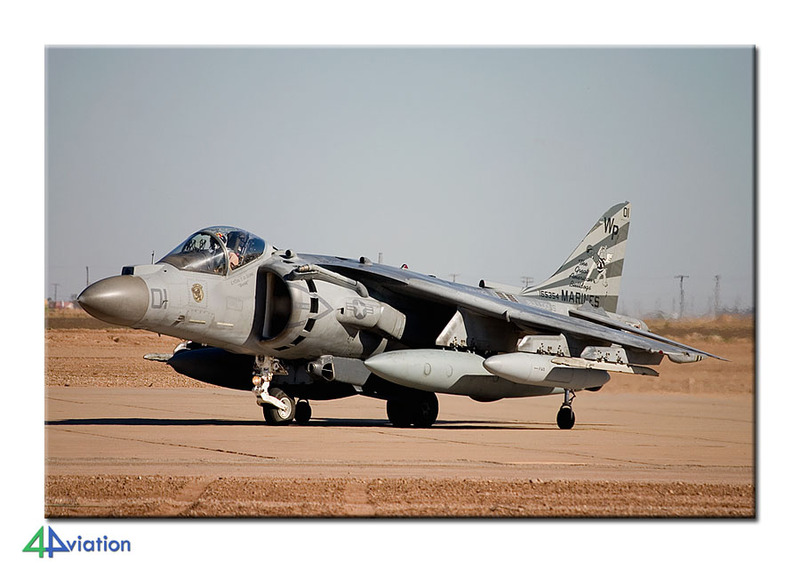 While we were there, 9 USMC AV-8Bs decided to drop in for instance. Feeling very happy we said goodbye to our female guide and we headed West. Along the way we had a look at Yuma, where two former Luftwaffe Alpha Jets came in while we were there. We arrived at the two RF-101s near Gila Bend while darkness had already set in. in order to be able to picture them, the headlights of our vans were employed. We spend the night in Eloy. Friday morning (19 November) we started our activities at Tucson International. 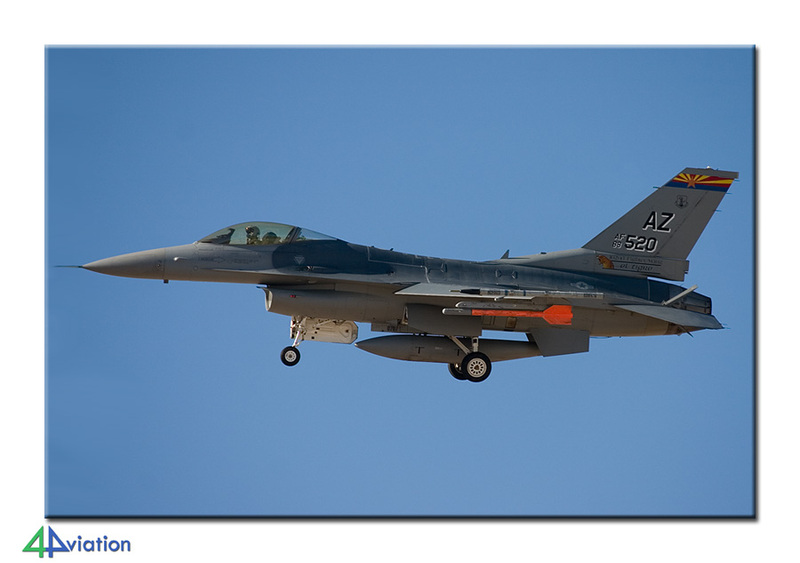 Apart from a lot of flying Arizona Air National Guard F-16s, also the first Dutch F-16s were seen at the platform. After a couple of hours the police kindly asked us to move on. Their timing was great, since we were about to move on anyway. 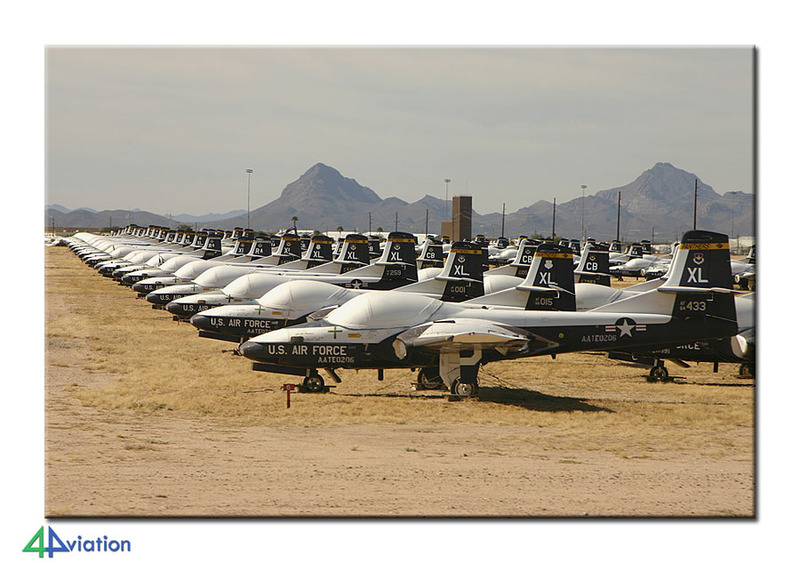 We moved a couple of miles to Davis Monthan AFB, 309th AMARG and the Pima Air and Space Museum. From the premises of the gigantic museum of Pima, two bus tours were booked to the 309th AMARG. To be able to appreciate the 309th AMARG at its best, a bus tour through the storage area is a very fine option. The buses depart from the museum and the tour takes just over an hour. By going twice, sitting on the left once and on the right the other time, you see two different loads of aircraft. After finishing the bus tours, the museum was visited a bit more. The Saturday also started near the storage and its surrounding areas. 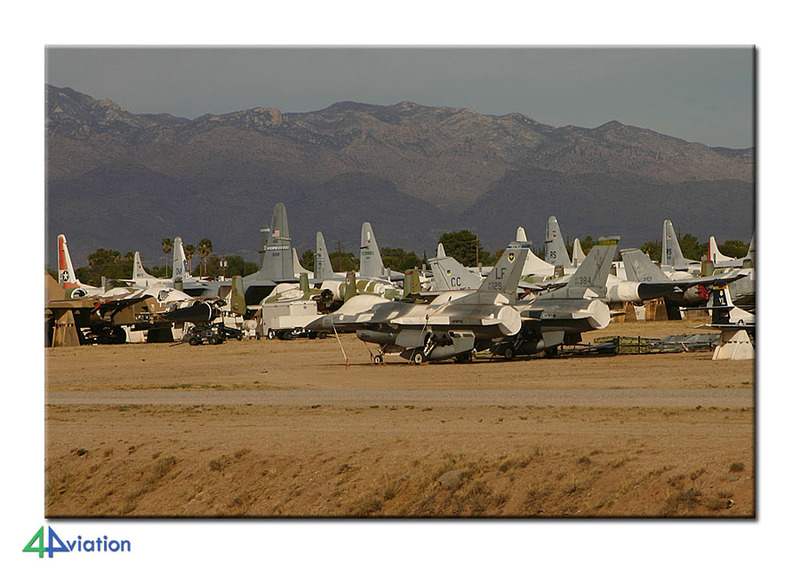 During the morning a number of scrap dealers around Davis Monthan AFB. We also visited Escalante and Kolb Road for a short walk along the fence to photograph the aircraft that are stored near the fence. There, for instance, we found the Ramstein C-130Es that had recently been replaced by C-130Js. Around mid-day we drove to Marana Avra Valley Airport. A short visit to a number of Skyhawks that is stored here, preceded our appointment to fly over 309th AMARG. The majority of the group chose the option to take a ride in a Cessna, for a fee of course, and have a view of the gigantic storage area from above. This gives a very clear view of its size and offers interesting photo opportunities. At the end of the afternoon we drove to Mesa (Arizona). On Sunday morning (21 November) we started with a visit to Williams Gateway Airport. This airport, the former Williams Air Force Base, is known for its large number of weekend visitors. This appeared to be the case this weekend as well. On arrival already 9 Harriers, two T-6s, a T-45 and an F-5 were on the tarmac. Later, 2 additional Harriers arrived and two others departed. 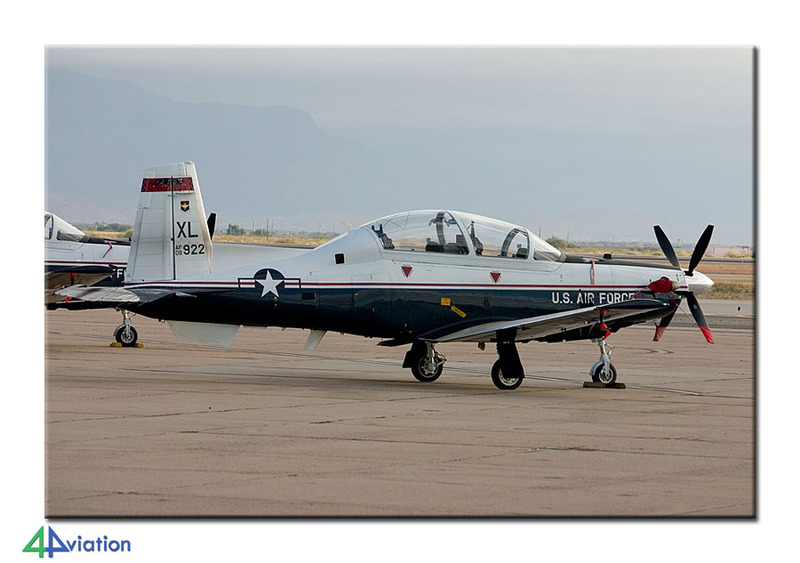 The T-6s also took off. 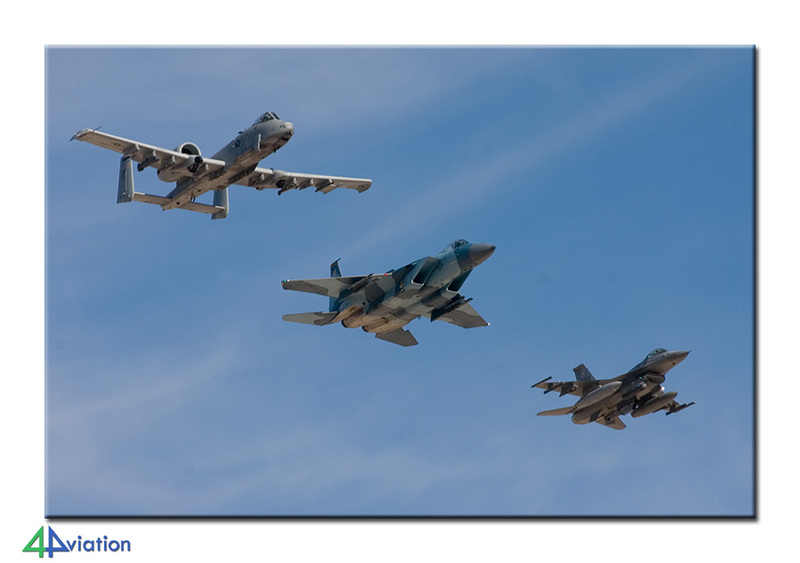 After this we moved on to Falcon Field for a visit to the museum of the Arizona branch of the Commemorative Air Force. 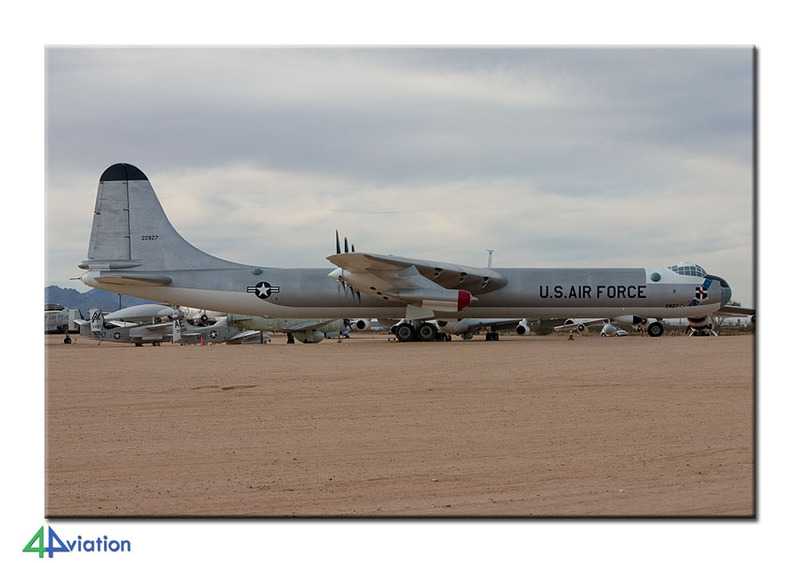 Our next stop was Phoenix-Sky Harbor International Airport for the KC-135s of the Arizona ANG. At Sky Harbor we also discovered 3 Marines choppers and 3 VMFAT-101 Hornets. 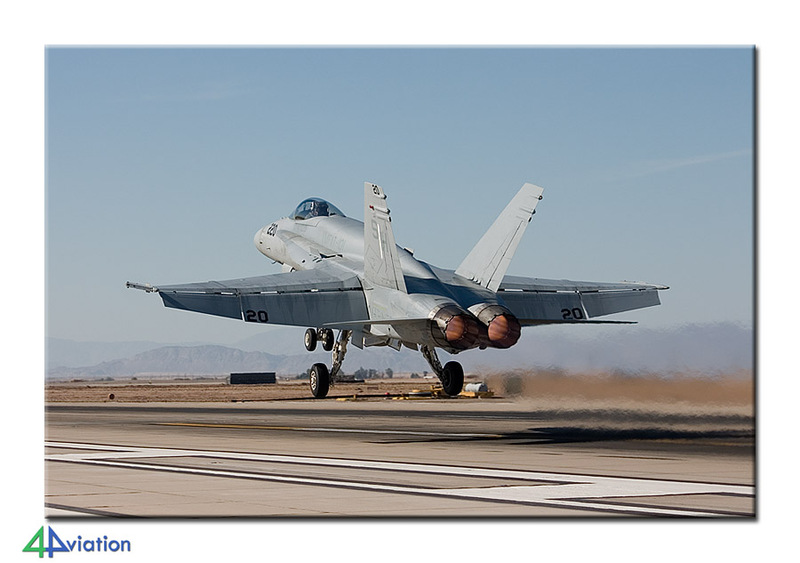 The Hornets were preparing to depart, and the local security employees pointed out to us that photographing the military aircraft was allowed, but we could not pictures the civil ones… From Sky Harbor we headed for Las Vegas. During this we passed Kingman, where a lot of civil aircraft air stored. At the beginning of the evening we arrived in Las Vegas. The night was spent in one of the large hotels along The Strip. On Monday (22 November) the rental vans were handed in in the morning, followed by our check-in for the flight to the Netherlands. Despite a lot of warnings that the security checks would take a lot of time, mainly because of the upcoming Thanksgiving, the process went smooth and fast. After taking a connecting flight in Memphis we arrived at Amsterdam, feeling satisfied, on Tuesday morning.